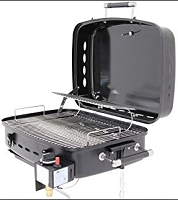 Whether you’re a novice or experienced griller, check out our vast line of RV grills and accessories for your camping and RV adventure. 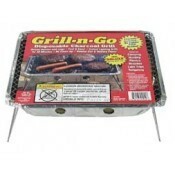 Get everything you need here from toaster forks, and fire sticks, to grilling woks and tool sets. 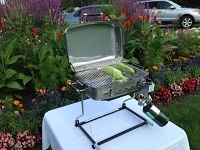 Get your grilling fix here today. 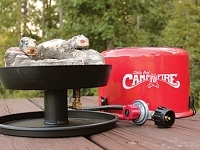 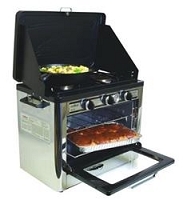 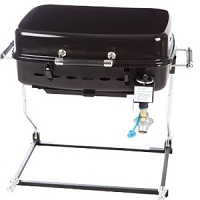 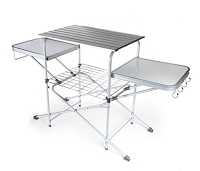 Check out our vast line of RV grills and accessories for your camping and RV adventure. 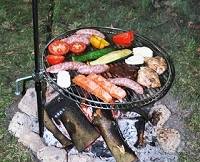 Get everything you need here from toaster forks, and fire sticks, to grilling woks and tool sets. 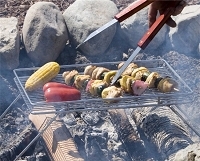 Get your grilling fix here today. 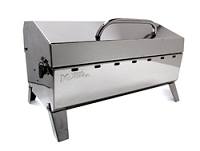 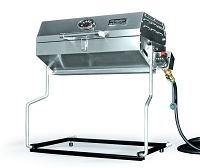 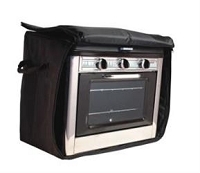 We offer a selection of RV grills and accessories to meet all your RV grilling needs.